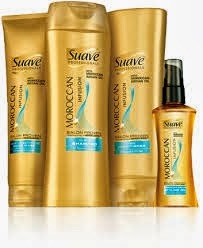 Right now at Target you can get Suave Professionals Moroccan Infusion Shampoo for $0.14 or two (2) for $0.53! $0.14 after coupon and Ibotta! $0.53 after coupons and Ibotta!